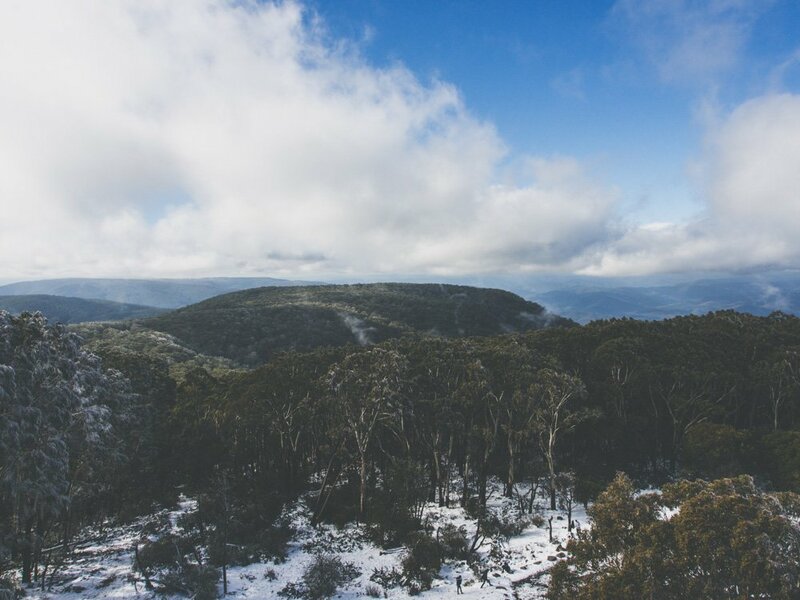 Ok, Mt Donna Buang may have a weird name but stick with us; you're about to discover one of Victoria's most perfect winter day trips. 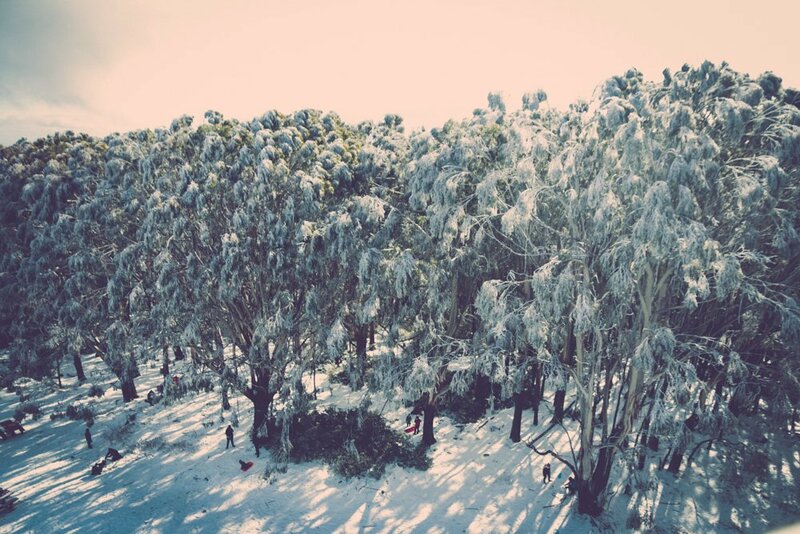 Located just outside the picturesque town of Warburton (1.5 hours north of Melbourne), Donna Buang is the closest snowfield to Melbourne, morphing itself into a snowy wonderland as the temperatures drop - and making it popular with locals and tourists alike! 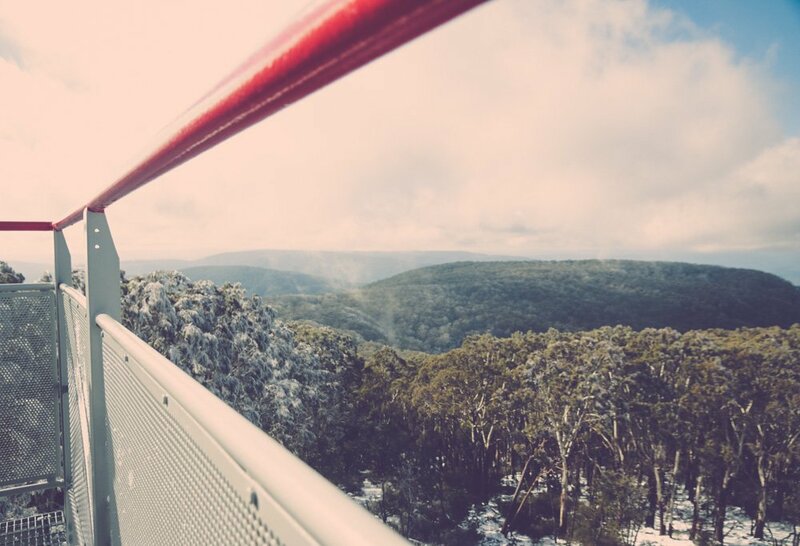 Take in the beauty of the trees dusted with powder; brave the climb up the 21m lookout tower for wonderful panoramic views over Melbourne, the Yarra Valley and surrounding areas; or relive your youth via the mountain’s three toboggan runs (for the record, snowball fights are not only acceptable here, they're encouraged). 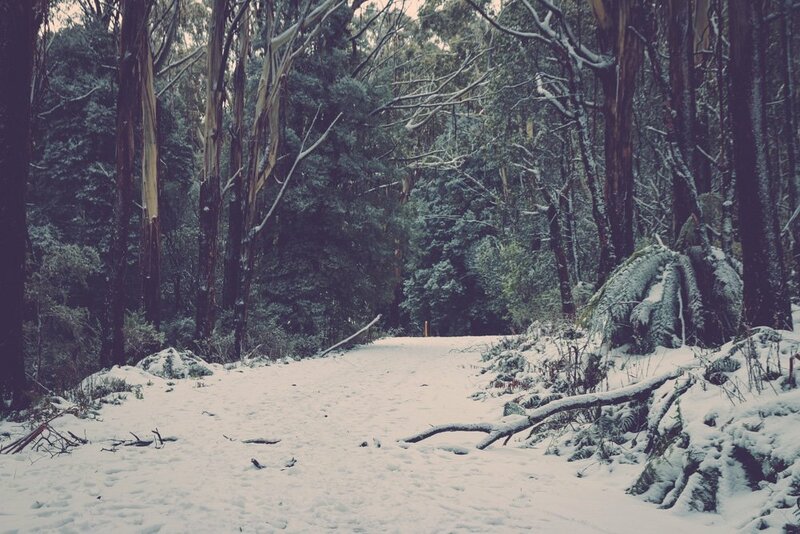 The area is also famous for its hikes, which are best attempted in winter given the lack of snakes and leeches - seriously, Miranda lost count at 30 unwelcome leeches during a summer hike once! 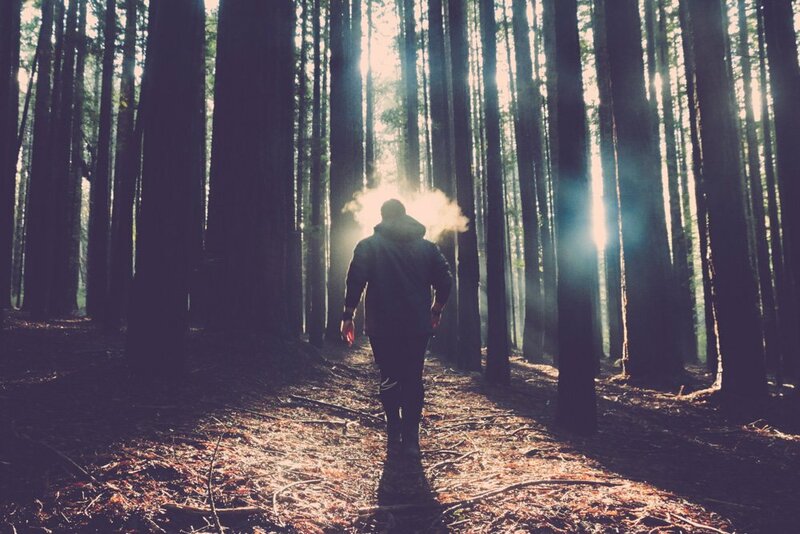 The toughest hike takes you from the foot of the mountain to the summit via Mt. Victoria over about 15km’s in 6hrs. Be warned, it’s not for the faint of heart! For those after something a little gentler there are many shorter walks, including the Cement Creek Rainforest Gallery. Here, you stand on a 40m high suspension platform, which positions you smack in the middle of the forest canopy. The town of Warburton itself is the perfect pitstop for lunch, with quaint cafes located along the main street serving the usual delicious fare you expect from a country town. Our pick is the Warburton Pantry (hot tip: eat all the homemade sausage rolls here!). 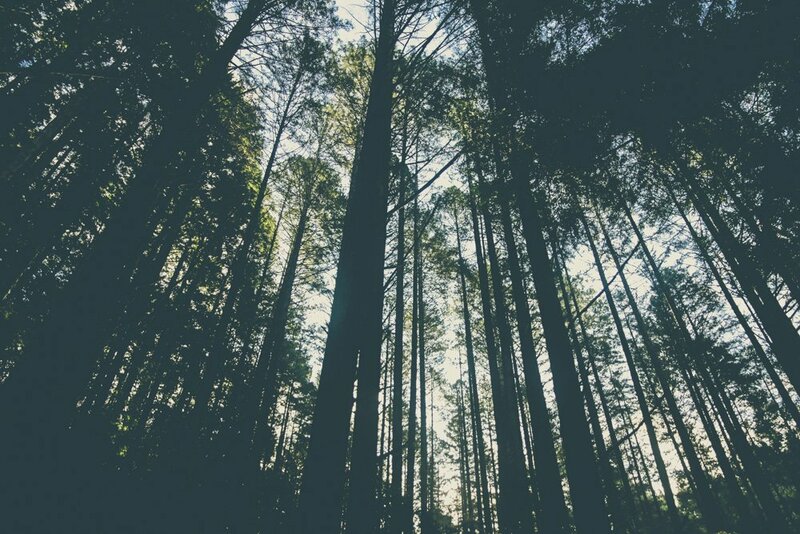 Before returning to Melbourne, don’t forget to visit the sequoia forest in East Warburton. 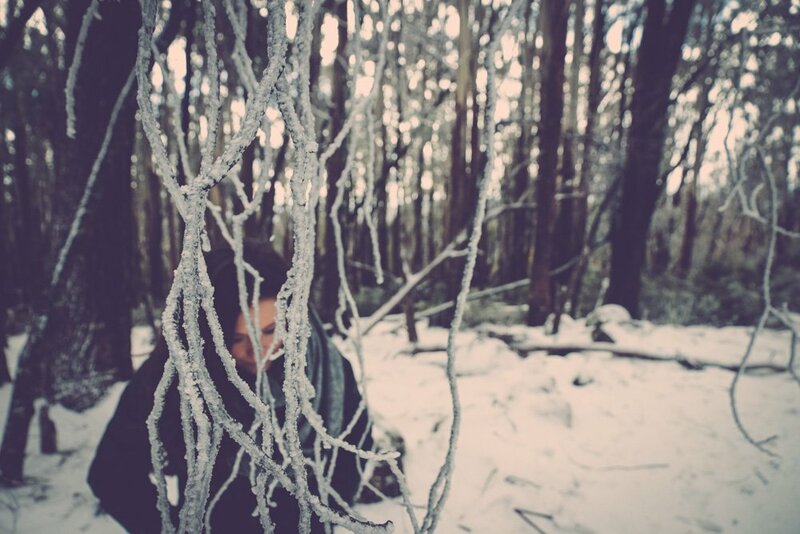 This is the perfect place to get lost in thought as you work your way through the maze-like forest formations. 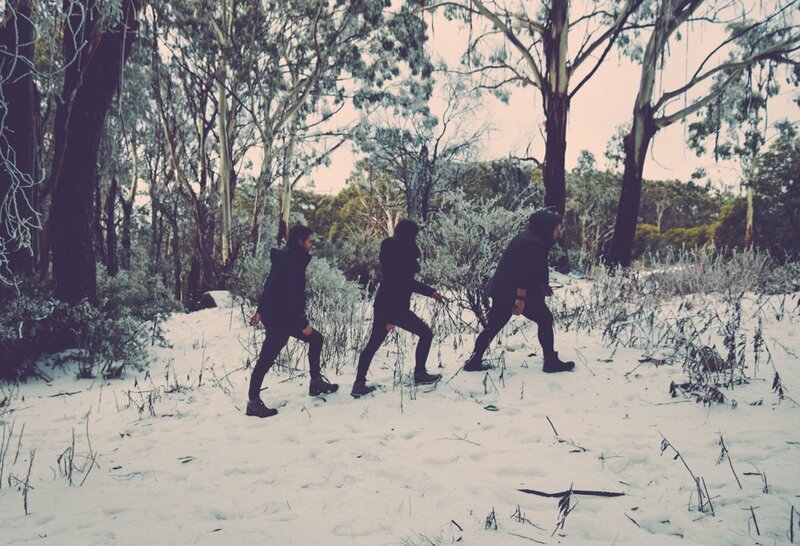 Why: Views, snow, fun, food. Basically, all the good things. Have you got a favourite Melbourne day trip? Let us know your tips in the comments below!